What is an Activated Partial Thromboplastin Time? The APTT is a blood test used to characterize blood coagulation which is also known as clotting. This test is also used to monitor the treatment effects of heparin, a widely prescribed drug that reduces the blood’s tendency to clot. This is an important test because the time it takes your body to clot may be affected by blood-thinning medicine. 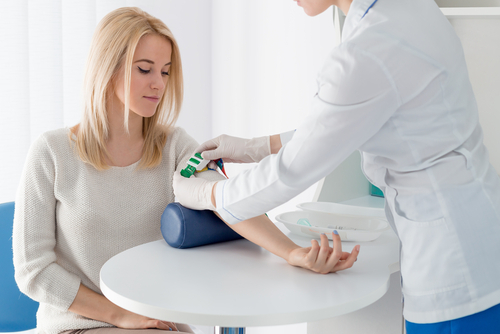 This test is also used to investigate the cause of prolonged or excessive bleeding. It is also used to find out if the right dose of the medicine is being used.